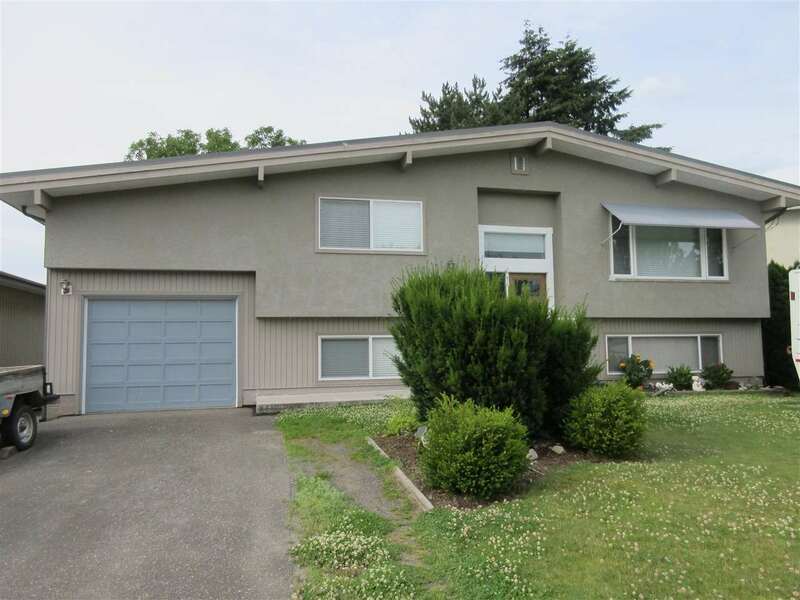 I have listed a new property at 308 45530 MARKET WAY in Chilliwack. The Residences at Garrison Village! This quaint 1 bed, 1 bath unit is above the retail shops of Garrison Village. This suite offers all the amenities & lifestyle options popular to this area. A nice layout with everything you need. Living room with hardwood flooring. Kitchen has ample cupboard space. Bedroom is a good size too. In suite laundry. A great view from the balcony!